Baxter Regional Medical Center [BRMC] is big city healthcare with a hometown touch. The Twin Lakes Area has one of the most impressive health care systems in the nation. From open heart surgery, and cancer care, to partial knee replacements and physical rehabilitation, Baxter Regional is state-of-the-art healthcare, close to home. 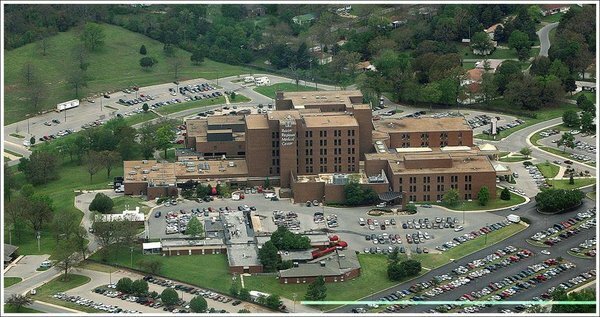 BRMC opened as Baxter General Hospital in 1963 as an acute care hospital with 39 beds and four physicians on staff. Today, it is a 268 all-private bed facility with more than 100 physicians on staff. BRMC is a not-for-profit 501(c)(3) corporation organized under the laws of Arkansas. An uncompensated Board of Directors governs the organization. The hospital encompasses 500,000 square feet of space and is the largest employer in Baxter County, employing approximately 1,300 individuals with over 500 volunteers, serving patients from a two-state, 14-county area. Subsidiaries of Baxter Regional include Active Lifestyle Institute, Baxter Regional Home Health, Baxter Regional Hospital Foundation, Baxter Regional Wound Healing Center, Hospice of the Ozarks, and the Imaging Center. Clinics include Baxter Regional Ahrens Clinic, Baxter Regional Ash Flat Clinic, Baxter Regional Bone & Joint Associates, Baxter Regional Heart Clinic, Baxter Regional Pediatric Clinic, Baxter Regional Pulmonology Clinic, Baxter Regional Rheumatology Clinic, Baxter Regional Urology Clinic and The Clinic at Walmart operated by BRMC. 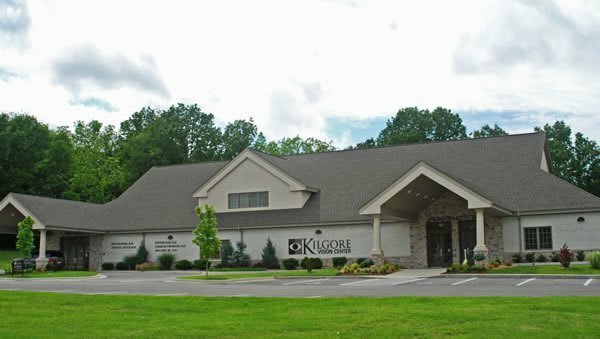 Also unique to the medical center is the Hensley Behavioral Health Center dedicated to inpatient psychiatric care for patients 55 and older, First Step Drug and Alcohol Rehabilitation Center and the Center of Individual and Family Development, an outpatient counseling center. 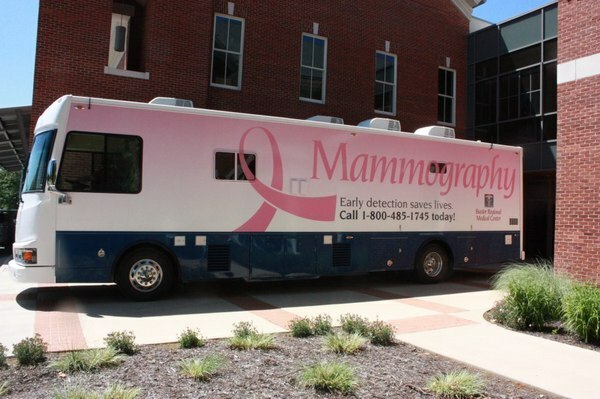 Community outreach programs include the Mobile Mammography Unit, Peitz Cancer Support House, Reppell Diabetes Learning Center, The Mruk Family Center on Aging and the Schliemann Center for Women's Health Education. BRMC gives back to the Twin Lakes Area through supporting area Chambers of Commerce, economic development, school, academic and athletic programs, an ambulance service and free services such as health fairs and screenings. When you walk through the doors of BRMC, you will sense that there is something different about our hospital. The employees, volunteers and medical staff at BRMC believe that patient satisfaction begins in our lobbies and continues into the patient's home with follow-up phone calls and cards after their stay. For more information, call Baxter Regional Medical Center at (870) 508-1000 or visit baxterregional.org. Physician Referral is available by calling (870) 508-1001 or (800) 695-DOCS (3627).